Made in Sheffield Pocket Knives | Taylors Eye Witness – Kitchen knives, knives and tools, pocket knives. Taylor’s Eye Witness pocket knives have been a treasured possession throughout the world for over 150 years and are still made by hand in our Sheffield factory. 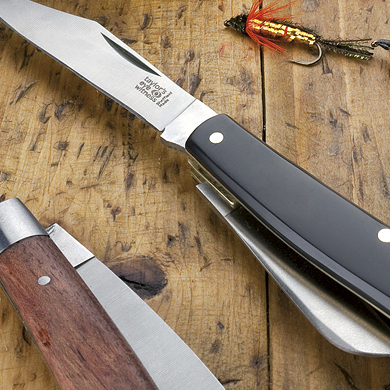 Made to the same exactling standards as they always were, we offer a lifetime guarantee on each knife.